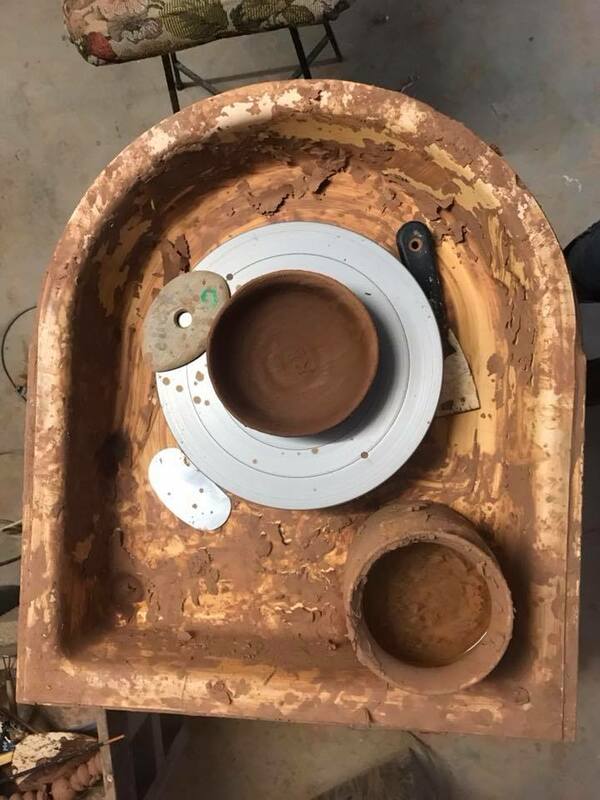 Terracotta clay provided – one item may be kept / kiln fired, no glazes included. You can attend another session to glaze your masterpiece. BYO towel – wear clothes that can get dirty. 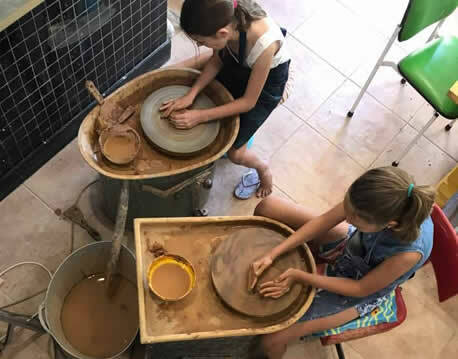 You must watch some Basic Wheel Throwing videos on YouTube before the workshop to get an idea of what we will be doing.